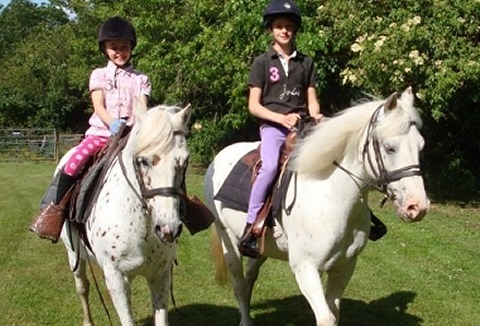 Professional pony rides for village fetes, fairs, school fun days and private parties. Two spotted ponies with western saddles, operated by experienced staff. Fully insured, public liability. All bookings subject to a health and safety visit.